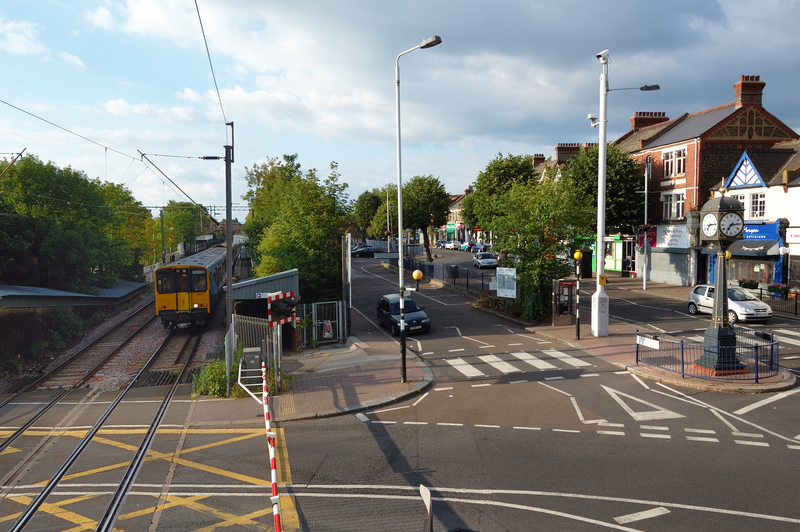 The formal public consultation six week consultation by Waltham Forest Council on the Highams Park Neighbourhood Plan (the HP Plan) closed on 18th February, 2019. 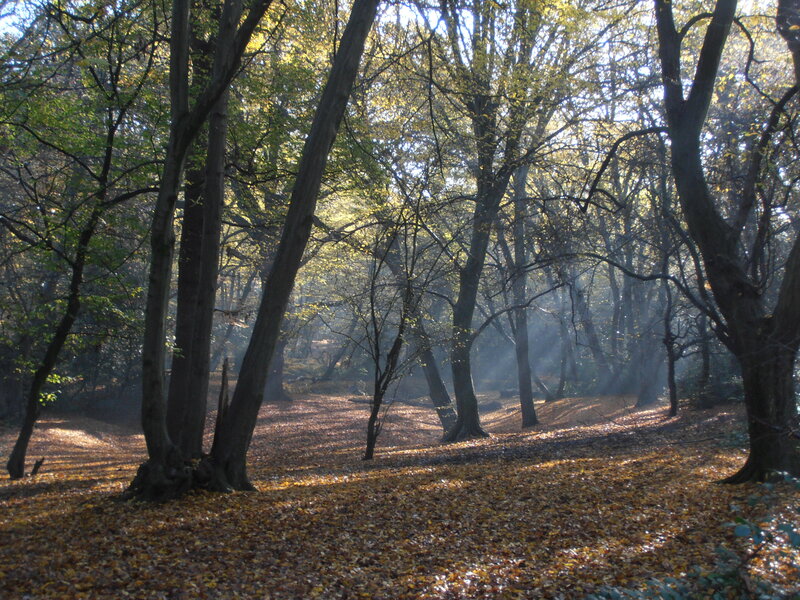 The comments received during the consultation are now being reviewed by the Coordinating Committee of The Highams Park Planning Group. Where considered appropriate changes may be made to the HP Plan and the Plan will then be submitted to an independent examiner for review and comment. 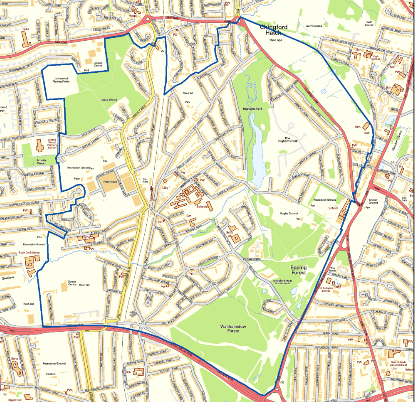 Based on the review by the independent examiner further changes may be made to HP Plan before it is finalised and put to people in The Highams Park Plan Area to accept or reject in a formal referendum. 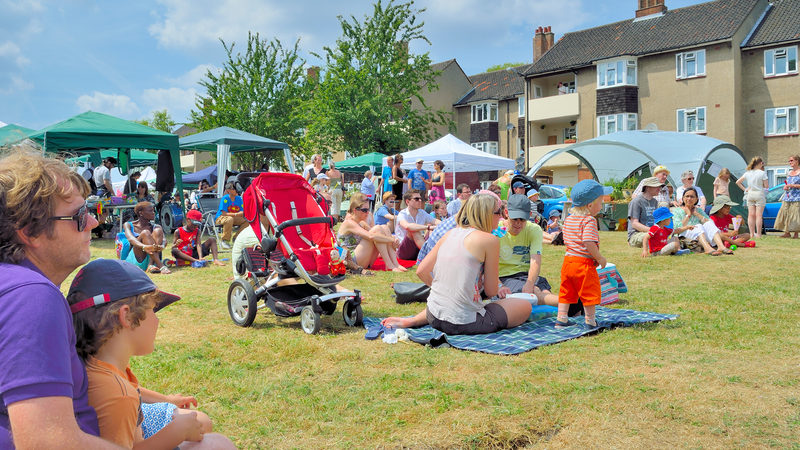 If the HP Plan is accepted by local people it will then be put to the Cabinet of Waltham Forest Council to accept as an integral part of the Waltham Forest Local Plan. The HP Plan will then be considered as “made”. We do not know how long this process will take but we are hopeful that the HP Plan will be “made” sometime between the end of 2019 and spring 2020. 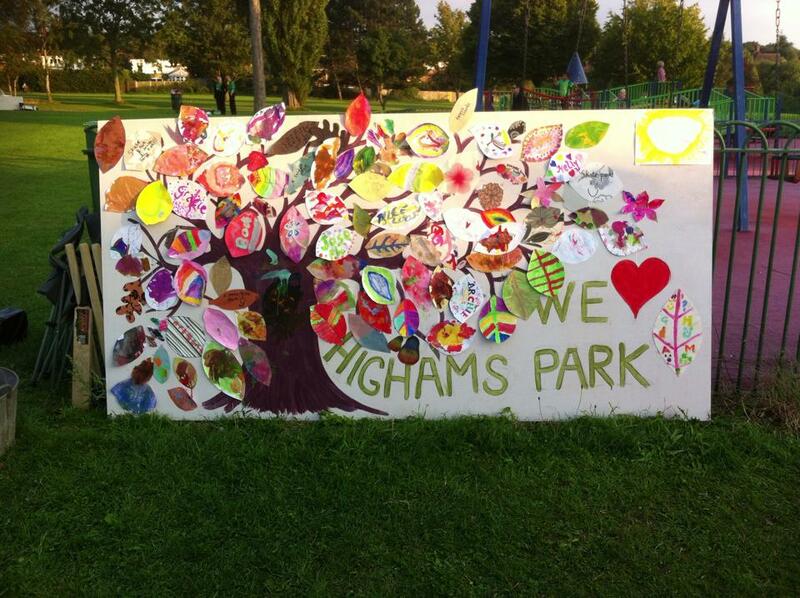 The Highams Park Planning Group (“HPPG”) is a group of over 1200 local people which has been designated by Waltham Forest Council to create a Community Plan (“The Highams Park Plan”) for the Highams Park Neighbourhood Area.